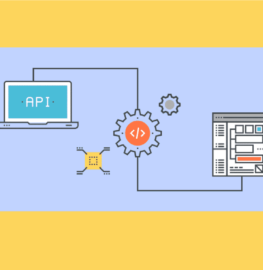 This issue might have occurred while developing an application which consists of API calls at each step. 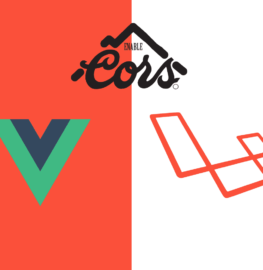 Here we're concerned with VueJS Client & Laravel API, to be specific. 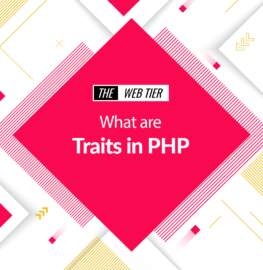 It has always considered a poor practice of Developers on directly querying database from the blade files in Laravel. 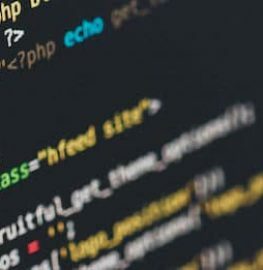 PostgreSQL is an open-source relational database management system (DBMS) for creating & maintaining the set of data & information for your application. 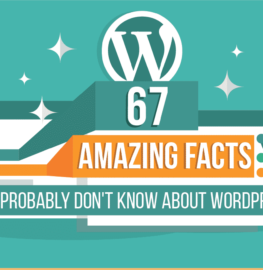 Throughout the years, WordPress has evolved from a simple blogging platform into a versatile content management system. 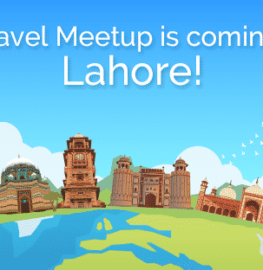 Laravel Lahore meetup has ended on Friday & we got a lot to learn from the top-notch of speakers & influencers. 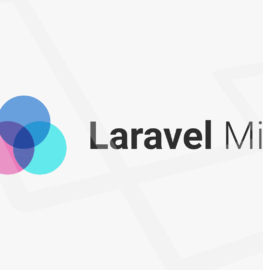 This is the third instalment of the series of Laravel awareness meetups before the main Laracon event. 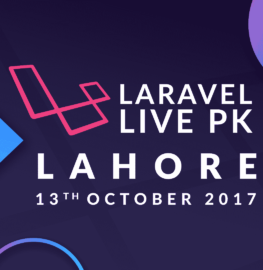 The Laravel Live PK, which will be a great milestone while helping our fellow web developers across the city to become motivated and help them grow as Laravel developers. 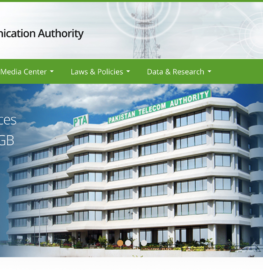 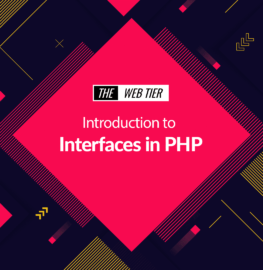 Interfaces are used in modern development a lot. 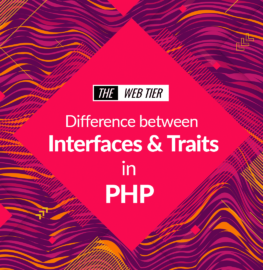 In this short article, we'll take a look on how to utilise interfaces better with PHP by creating an Interface and building up some classes to use it. 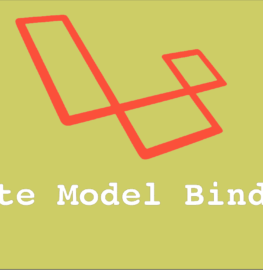 Laravel Route Model binding is a great way to speed up your development and is a good way to clean up your code a bit. 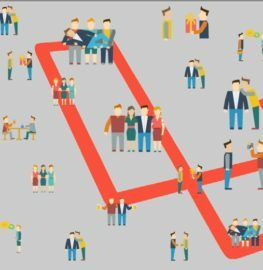 Laravel Route Model binding provides a convenient way to inject class instances into your routes. 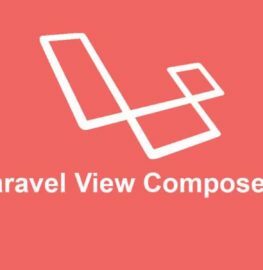 In this article, we'll learn how to implement & setup roles and permissions in Laravel. 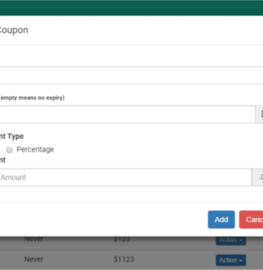 There are alot of packages which handle this stuff for you by just pulling them in via composer, setting them up and you're good to go.